This is the required viewer and plug-in to experience MTBS' images in stereoscopic 3D form on popular S-3D solutions like AMD HD3D compliant devices, Nvidia 3D Vision, interlaced, Oculus Rift, anaglyph, and more. The browser plug-in is compatible with Mozilla Firefox, Internet Explorer, Opera and Google Chrome. 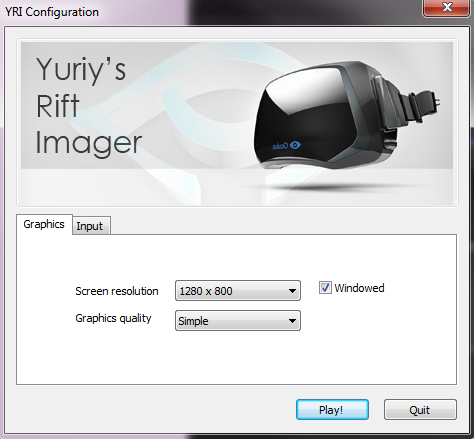 The software also includes a stereoscopic 3D movie player.